ATLANTA, April 24, 2019 /PRNewswire/ -- Southern Company ranked No. 14 on Forbes magazine's 2019 list of America's Best Employers. ATLANTA, April 18, 2019 /PRNewswire/ -- Southern Power, a leading U.S.
ATLANTA, April 18, 2019 /PRNewswire/ -- Georgia Power's Board of Directors has elected David Poroch as executive vice president, chief financial officer and treasurer, effective immediately. 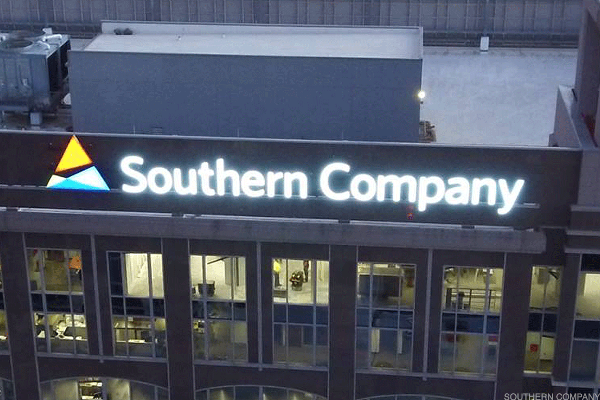 ATLANTA , April 15, 2019 /PRNewswire/ -- Southern Company announced today it is increasing its dividend by 8 cents per share on an annualized basis to a rate of $2. ATLANTA, April 15, 2019 /PRNewswire/ -- Georgia Power has elected Thomas "Tommy" M.
BIRMINGHAM, Ala., April 10, 2019 /PRNewswire/ -- The board of directors of Alabama Power Company has declared the regular quarterly dividends on the company's outstanding preferred stock as follows: Preferred Stock ($100 Par Value) 4. ATLANTA, April 5, 2019 /PRNewswire/ -- Southern Company plans to release its earnings for the first quarter of 2019 by 7 a.
NAPERVILLE, Ill., April 1, 2019 /PRNewswire/ -- With spring here and the ground ready for digging, Nicor Gas is committed to enhancing the safety of homeowners and excavators as they gear up to start outdoor projects. ATLANTA, April 1, 2019 /PRNewswire/ -- With spring here and the ground ready for digging, Atlanta Gas Light is committed to enhancing the safety of homeowners and excavators as they gear up to start outdoor projects. Georgia Power Recognized Nationally As A Utility That Is "Easiest To Do Business With"
ATLANTA, March 20, 2019 /PRNewswire/ -- U.S.
BIRMINGHAM, Ala., March 12, 2019 /PRNewswire/ -- Plant operators safely took Unit 2 of the Alvin W.
ATLANTA, Feb. 26, 2019 /PRNewswire/ -- Georgia Power is committed to the safety and security of our customers and helping to inform and educate customers about common scams and fraud. In the latest look at the underlying components of the S&P 500 ordered by largest market capitalization, Southern Company has taken over the #108 spot from General Dynamics Corp , according to The Online Investor. 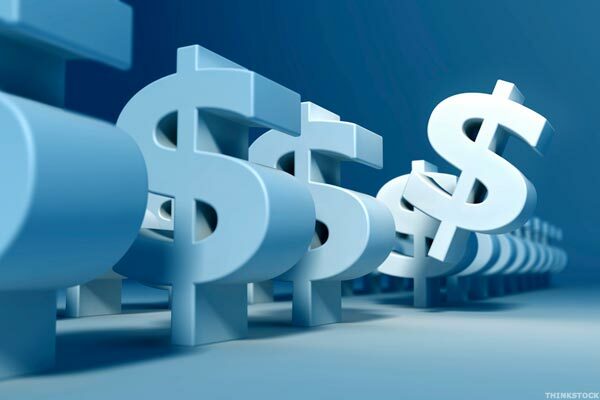 Market capitalization is an important data point for investors to keep an eye on, for various reasons. ATLANTA, Feb. 20, 2019 /PRNewswire/ -- Southern Company today reported fourth-quarter 2018 earnings of $278 million, or 27 cents per share, compared with earnings of $496 million, or 49 cents per share, in the fourth quarter of 2017. ATLANTA, Feb. 11, 2019 /PRNewswire/ -- Georgia Power Vice President of Environmental Affairs Dr.
What To Do About The Southern Company?